Following Artemis from the sea, the Unseen Museum hosts the mirror of Europe. 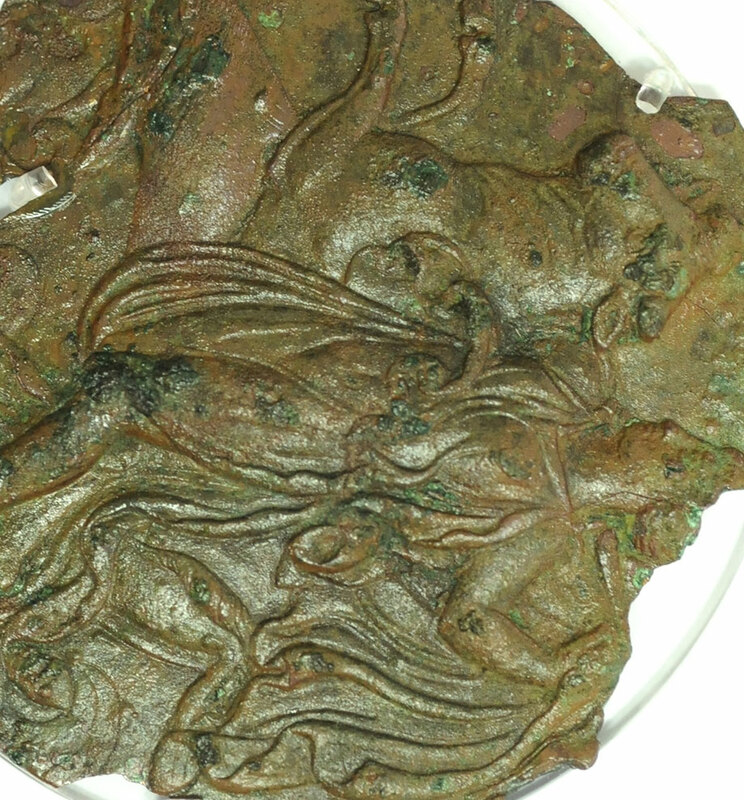 This is a bronze mirror of the early 4th cent. 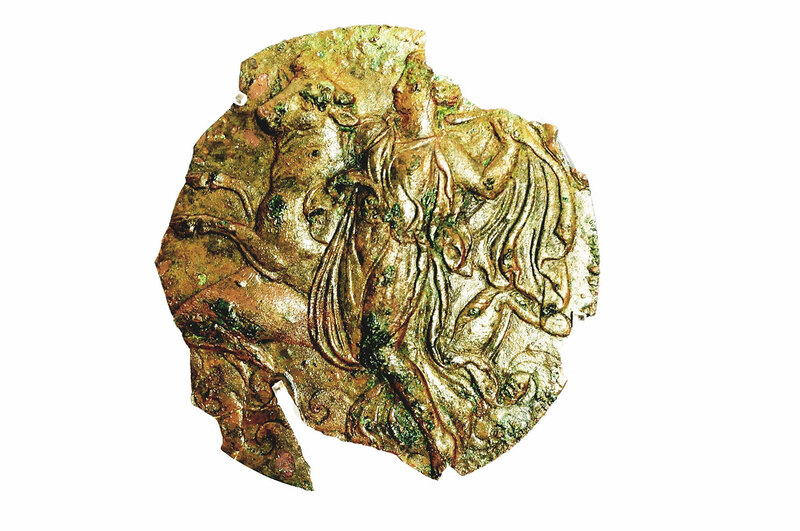 B.C., which was uncovered in the grave of a wealthy woman from ancient Eretria and bears on the top surface of its cover an eye-catching representation of Europe on the bull. The mirror was presented on Thursday, 23 of July in the «altar room» (room 34) and will remain there on display until Sunday, 20 of September.